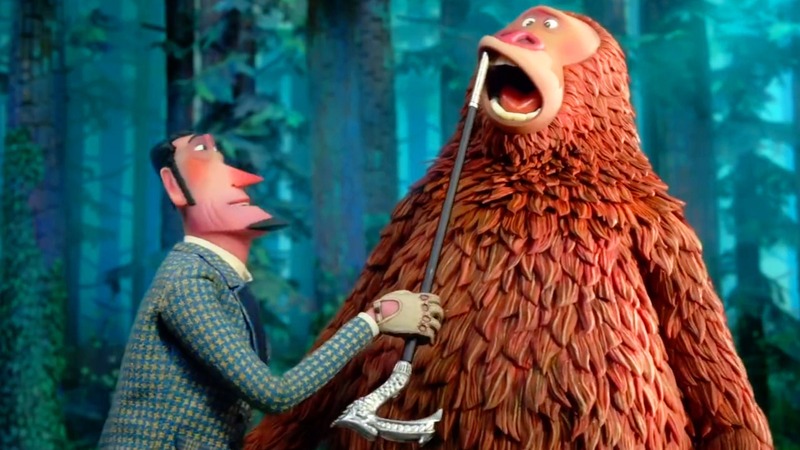 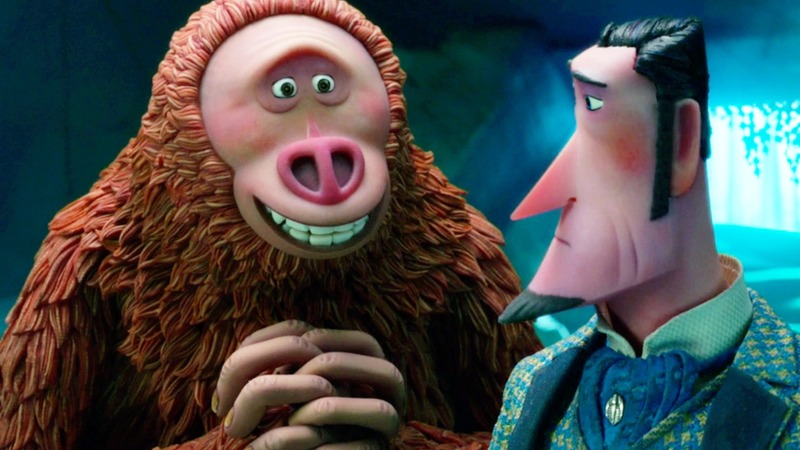 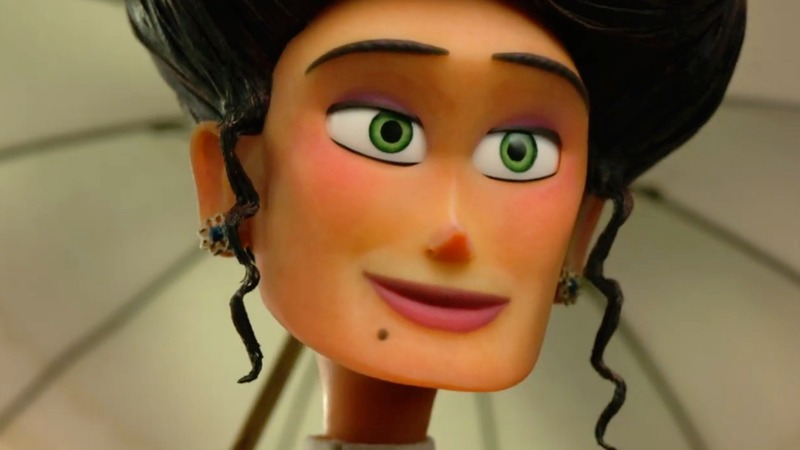 Hugh Jackman and Zach Galifianakis star in Laika's new animated adventure. 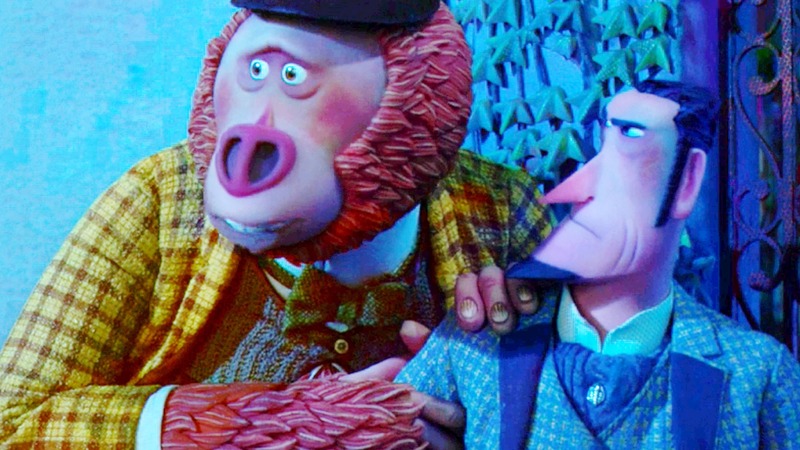 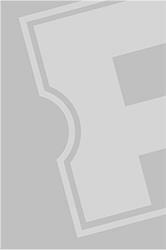 Interview: Director Chris Butler on 'Missing Link' - Check Out the Trailer Premiere! 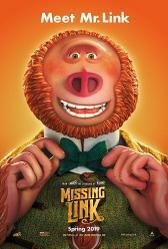 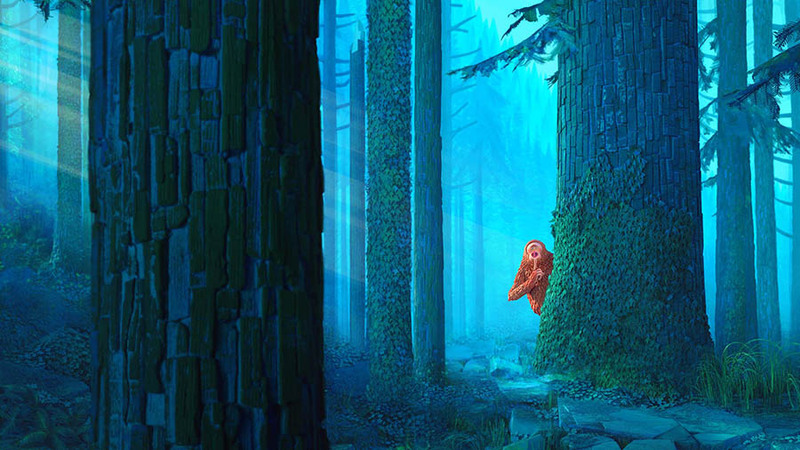 To learn more about today’s premier of the new Missing Link trailer, I spoke with Butler about the film.